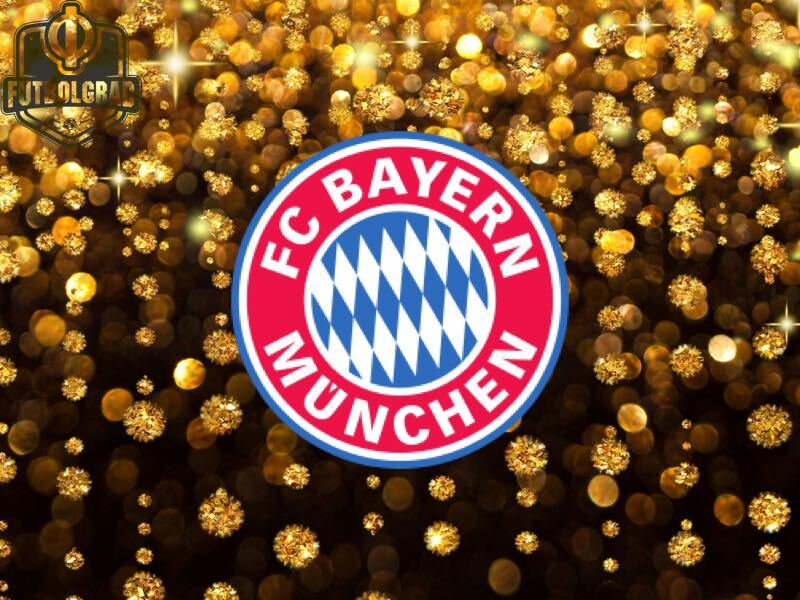 The German season officially kicked off on Saturday with the DFL Supercup between Borussia Dortmund and Bayern München. Both sides struggled in the pre-season and were therefore desperate to us the Supercup to set a positive tone for the upcoming Bundesliga season. Dortmund drew first blood through United States’ superstar Christian Pulisic. The 18-year-old US national team player stole the ball from Bayern defender Javi Martínez, who struggled with the ball after receiving a sloppy pass from teammate Arturo Vidal and then managed to beat Sven Ulreich on the one-on-one. Eight minutes later Bayern equalised. Joshua Kimmich won the ball on the right side seemingly beating the offside trap. Kimmich then managed to pass the ball into the centre of the box where Robert Lewandowski tapped in an easy ball. Referee Felix Zwayer had to briefly consult the VAR referee, who decided that Kimmich was not offside. At first glance, the VAR referees seemed to have gotten the call right. But later replays were not that conclusive. In fact, some pictures suggest that Kimmich was offside when he received the ball. The German state television station ZDF only managed to show one replay, which did not include the lines used by the VAR referees that determine whether a player is offside or not. In summary, the new season starts with its first piece of VAR controversy despite the fact that the DFL bosses were adamant that the technology would be better executed than it was the case at the Confederations Cup. Instead, the biggest problem with the technology remains transparency. The problem is that fans and journalists are not shown the pictures used by the referees. Hence, instead of having clarity, thanks to VAR fans are now given another piece of refereeing controversy to debate in bars and beer gardens around the world following a matchday. Good news for the purist, who were worried that the technology would ruin the debating culture of the sport, but certainly not the intention of the lawmakers. Back to the game Dortmund and Bayern were locked in a tight battle in the second half with both sides producing minimal chances for the first third of the second 45 minutes. Perhaps the most interesting aspect aside of the two goals and the VAR controversy was Borussia Dortmund’s tactic under new head coach Peter Bosz. Pressing extremely high die Schwarz-Gelben looked like the Borussia Dortmund of the old days under former head coach Jürgen Klopp. Pressing high using the 4-3-3 Dortmund attempted to steal the ball deep in Bayern’s half. Bayern in the meantime did well to counter Dortmund’s high line—finding space behind the defensive line Bayern often managed to sneak behind the four man defence, which struggled to move back in time to counter the threat. Ironically it was one of those situations that gave Dortmund the lead. Lewandowski broke through on Dortmund’s right side, but his pass was intercepted by Dan-Axel Zagadou, who quickly played the ball forward and in the end, it was Pierre-Emerick Aubameyang with a fantastic finish to make it 2-1. Dortmund’s second goal, in fact, encapsulated the game. Up to that point, it was a wide-open affair with two high lines prone to defensive errors. The match continued in that fashion and Bayern would get the equaliser with just a few minutes remaining when Łukasz Piszczek accidentally brought the ball across the line for an own goal after trying to remove the ball during a penalty box scramble. Once again VAR had to be used as Dortmund players appealed for a handball. Again the referees decided that there was nothing wrong with play and replays did indeed show that the ball was clean. With Bayern having equalised, however, the first Bayern goal was once again a matter of controversy. Because at this point Lewandowski’s 1-1 equaliser was once again a match changing decision and with this being a showcase event Dortmund fans will feel that Bayern were once again given an advantage at a final played between Germany’s two biggest clubs. 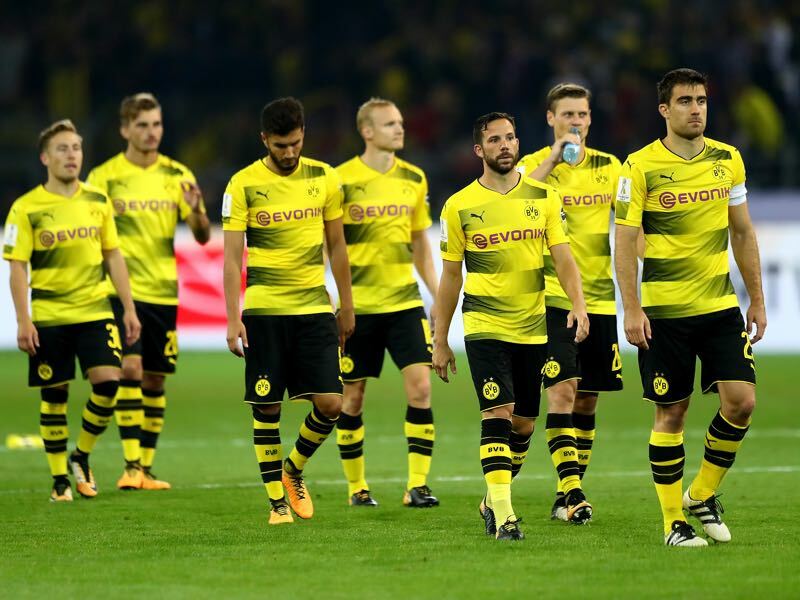 In the end, the game had to be decided on penalties, and it was and with Joshua Kimmich and Sebastian Rode missing their penalties in the best of five the shootout had to go to extra rounds it was Marc Bartra, who missed the decisive penalty for Borussia Dortmund. Bayern have now won the first title of the season, but once again a final between the two sides is overshadowed by a refereeing decision that seemed to have benefited the Bavarians. Update: Video material shown by Eurosport suggests that Kimmich may have been onside. Eurosport, however, did not use the video material provided by the DFL. Hence, while Kimmich may have been onside there are still issues on how VAR is applied and how it is communicated to journalists around the world. Good time to acquaint yourself with the rules: You are offside when the pass is made; you can be anywhere when the pass is received. Some caveats but you should get the point. Good thing we know the rules. Also good thing we saw a replay where Kimmich was offside when the ball was played. Fact is that it was not clear from the pictures whether Kimmich was offside or not. Something that we made clear in this article. The DFL would have been well advised to provide the pictures that cleared, or not cleared, Kimmich. Hence, the controversy when this article was written. “May have been” and “seemed to have”…your words! And yet your article implies that the refs screwed up the game in Bayern’s favor.